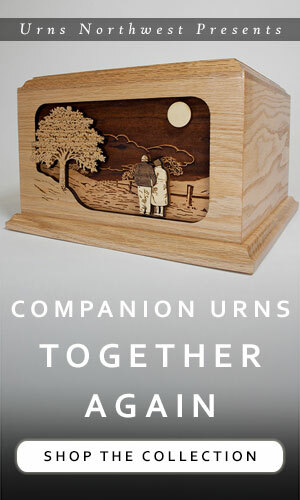 Our Laser Carved series is the perfect combination of premium craftsmanship and affordability in a memorial urn. 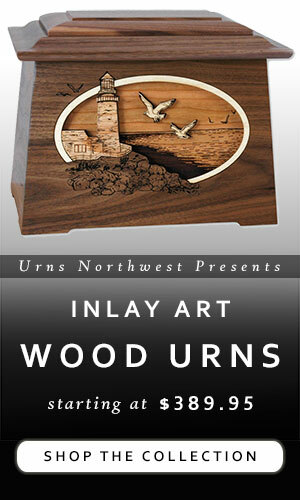 With nearly two dozen unique laser carved wood art designs, each urn is handcrafted to order for your loved one in an Oregon woodshop, then laser engraved in stunning detail with the art scene of your choice. This Butterfl Cremation Urn design is a proven favorite. 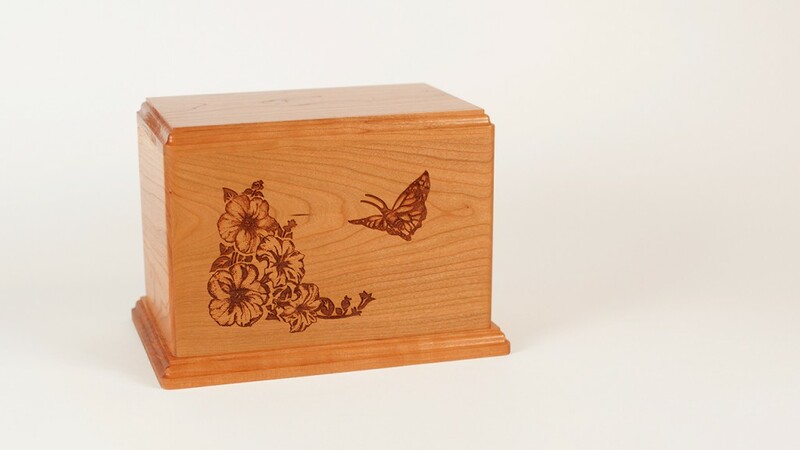 We’ve taken the design from our premier (and top-selling) 3-Dimensional Wood Art Butterfly Cremation Urn and applied it to our simple and classic wood urn, making it available in your choice of natural cherry or maple. 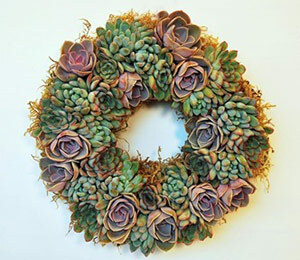 Each urn comes with a clear coat finish, deeply carved butterfly and flower art, and made-in-the-USA guarantee of quality and excellence in workmanship. The base is attached with four screws, and removes easily to allow access to the interior of the urn. With an industry-standard capacity of 200 cubic inches, you’ll have no worries about the remains fitting, and optional laser engraved inscription is available for you to personalize the top of back of the butterfly urn. 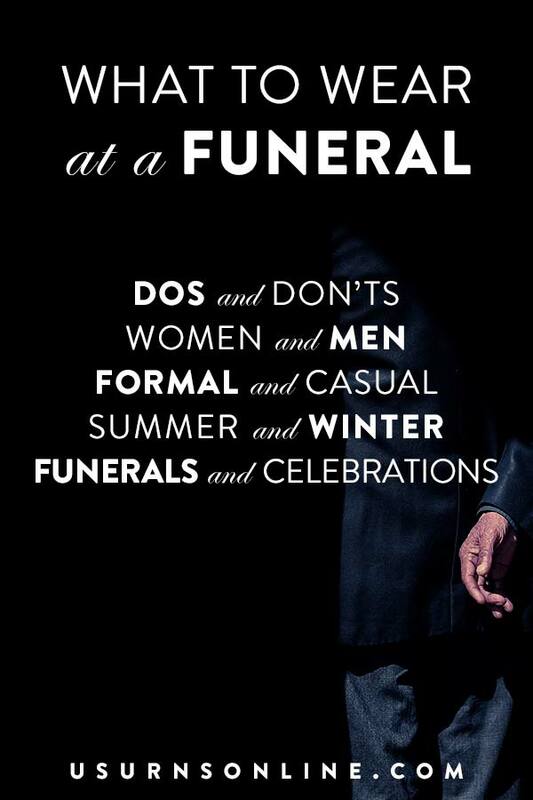 Also available in larger “companion urn” style for the remains of two people. Should a Companion Urn Have a Divider?